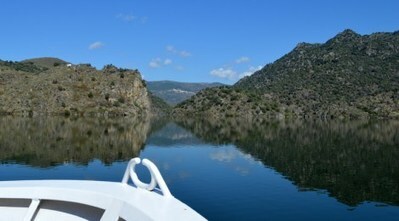 An International Douro river cruise floats through Portuguese and Spanish natural parks, stunning scenery and calm waters. 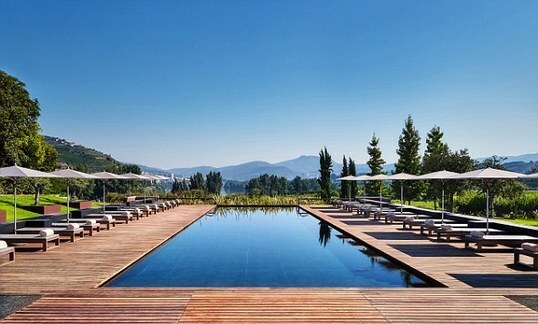 The Six Senses Douro Valley is a two-hour drive from Porto — or you can take the scruffy, smelly but wonderfully scenic train from Porto to Regua, a trip which costs peanuts at around £6. 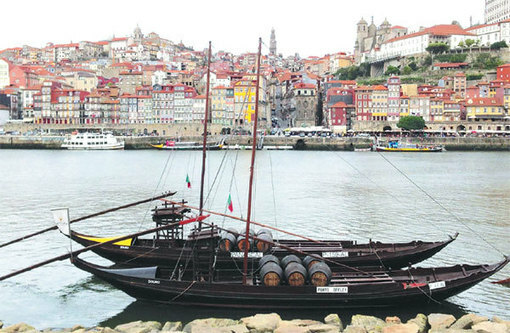 Portugal's wine city and the river valley from which its port pours sculpt the profile of a region shaped by grapes in every sense. Erik Nilsson explores its shores.